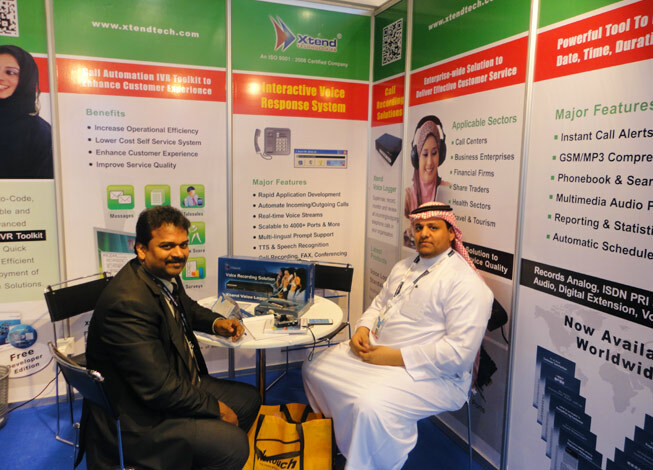 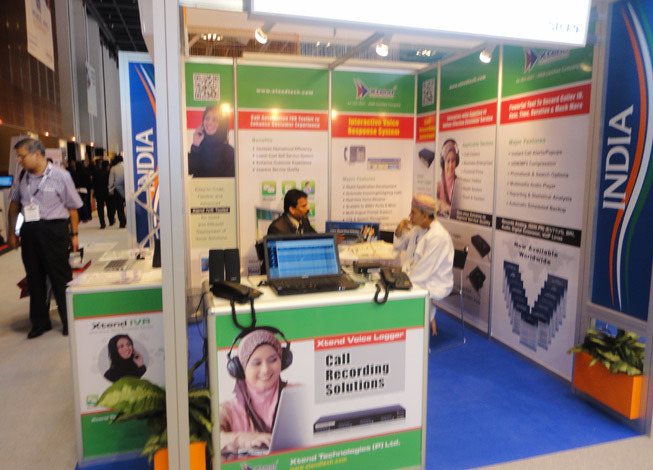 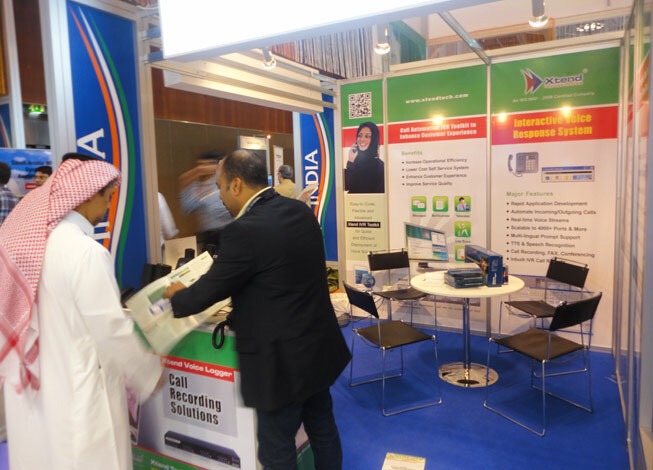 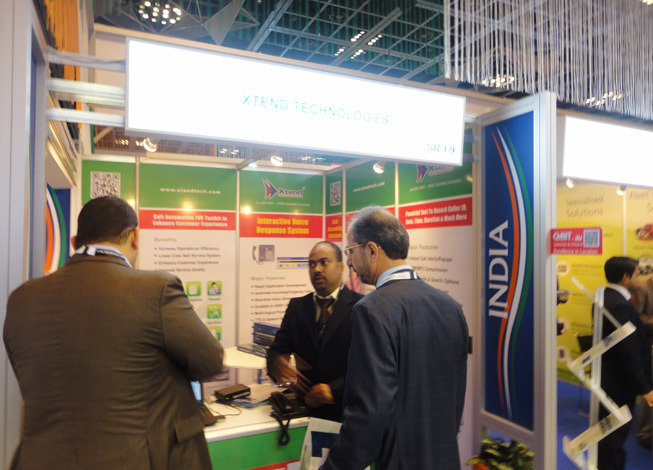 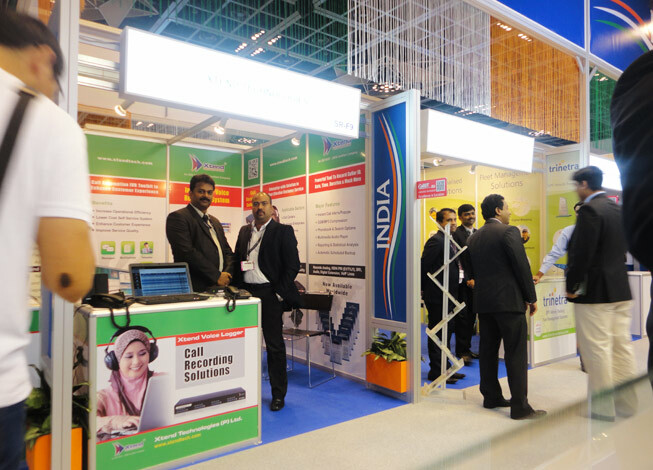 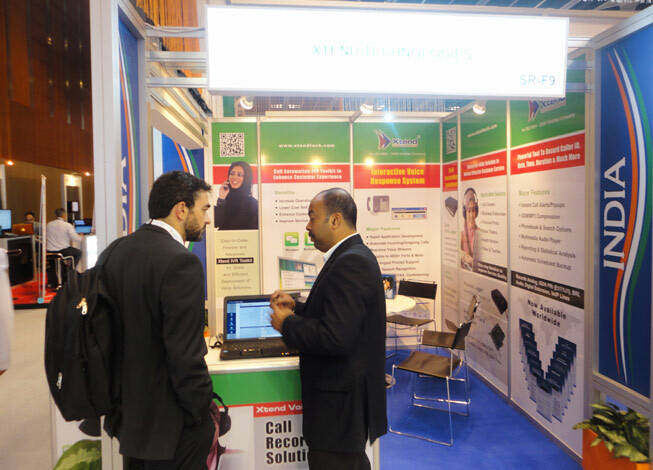 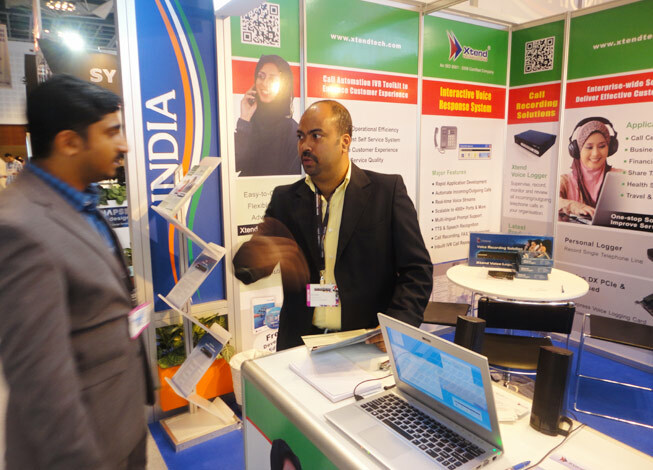 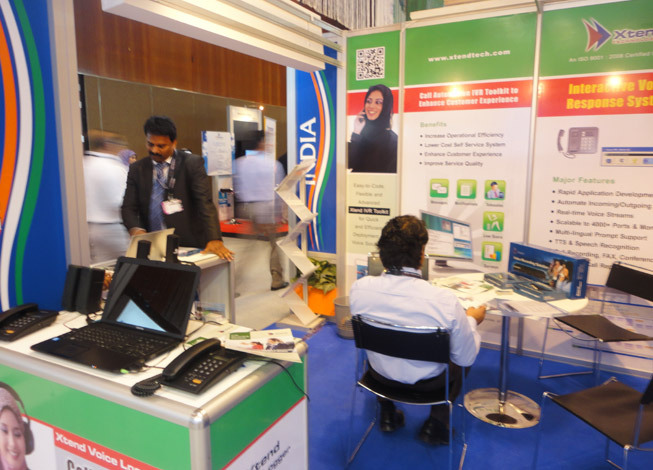 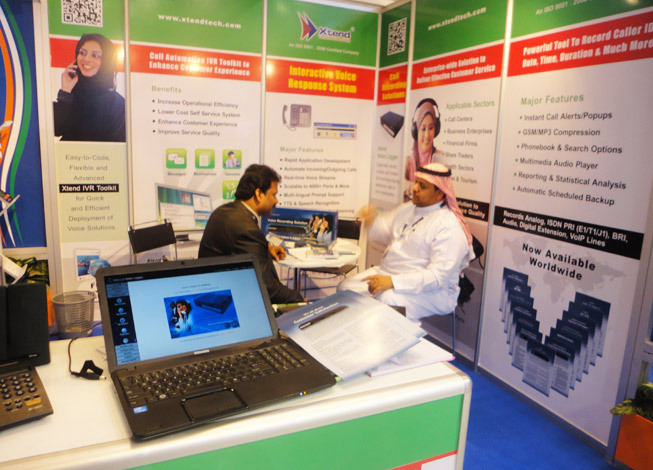 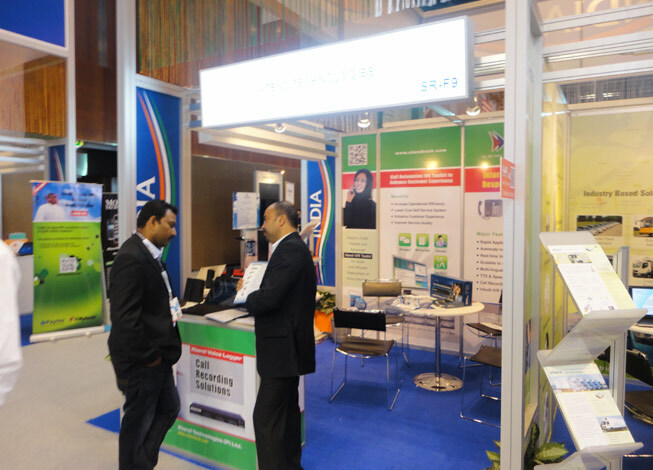 Exhibition Gallery | Gitex Technology Week 2013 Dubai - Xtend Technologies (P) Ltd. 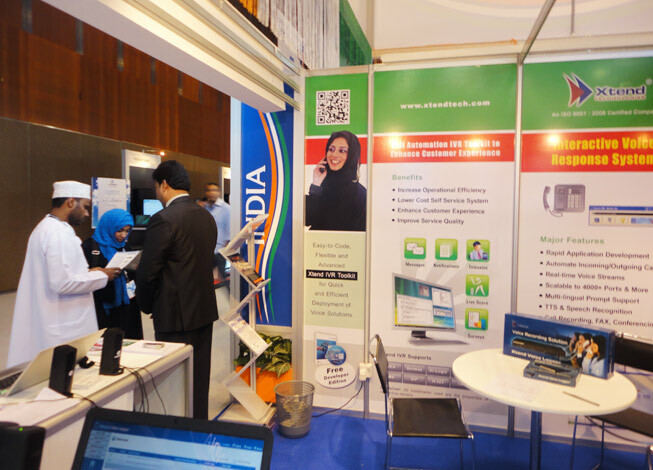 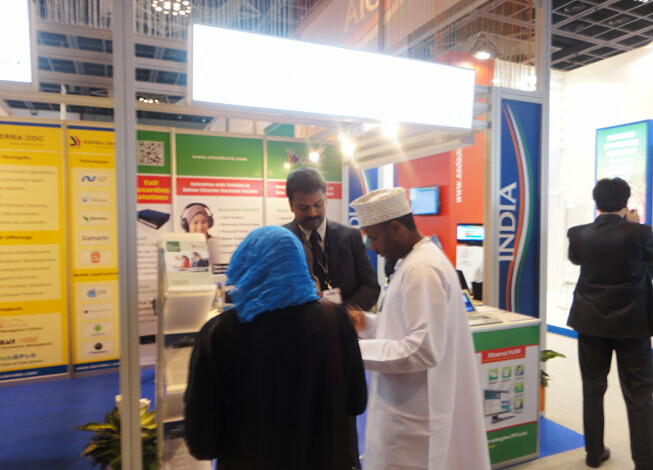 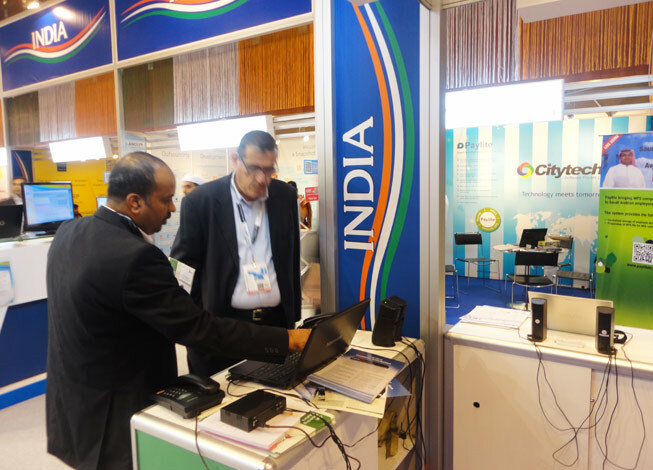 The largest trade events in Dubai facilitated us to access the fastest emerging ICT market in Middle East. 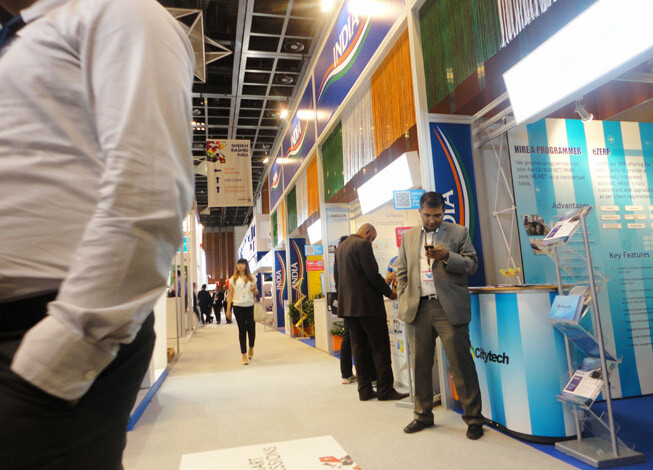 The event helped us to understand the effects of consumer trends and realise how cutting edge technology can assist businesses. 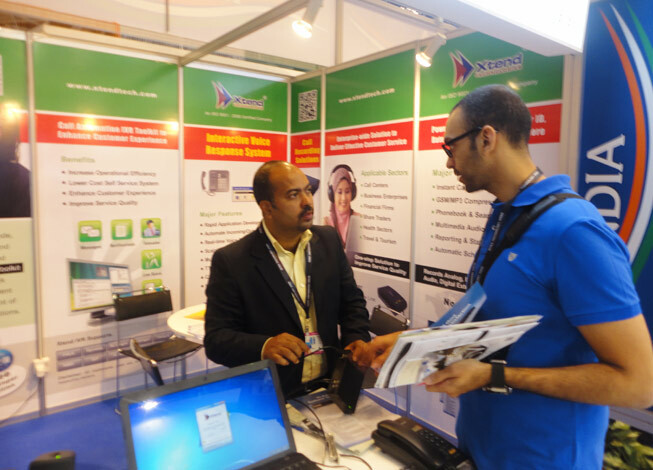 We showcased Xtend Voice Logger and Xtend IVR in this most populous ICT event.